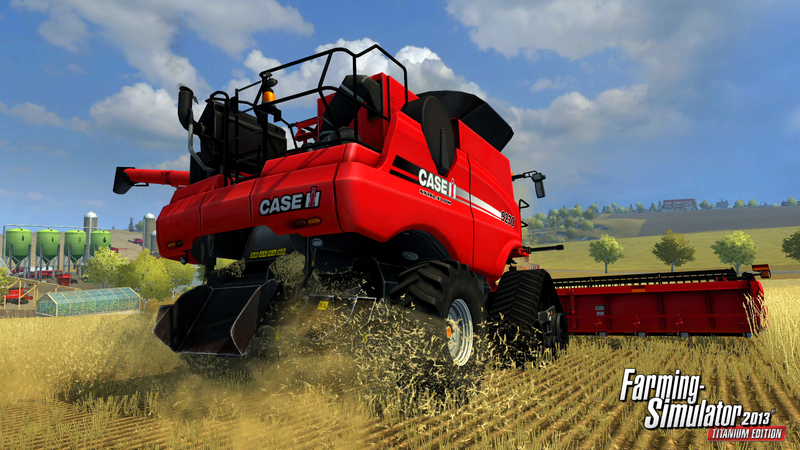 Yeah folks, Farming Simulator 2013 is getting a very big farming-type expansion (shock!) . You'll now be able to farm in an America with a brand new map to explore and haul yer livestock to the great outdoors of America. 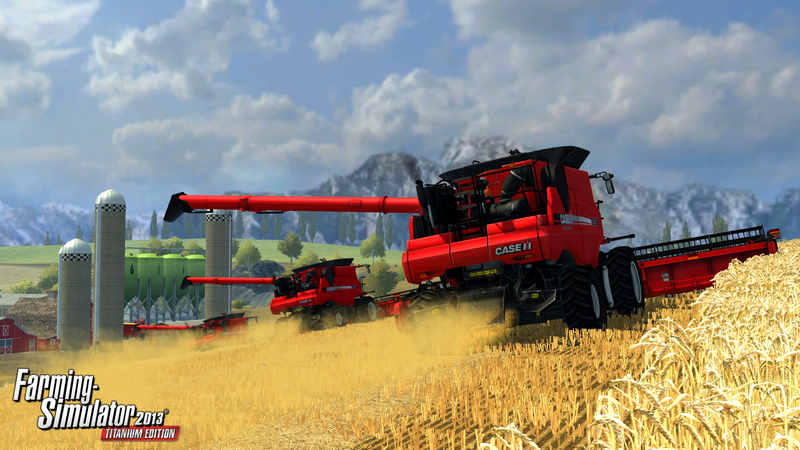 You'll be getting access to over 20 new types of vehicles and machinery which will bring the total count of toolss to 150 at your disposal to defeat the evil famine and hunger. 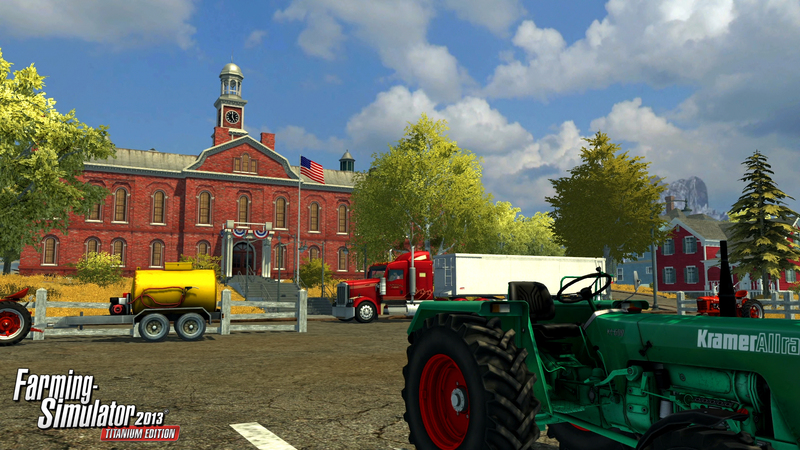 Of course, since it is in a brand new environment hotspot, you'll likely be able to prepare new varieties of livestock and grow different things in the new climate with the latest big American machinery. 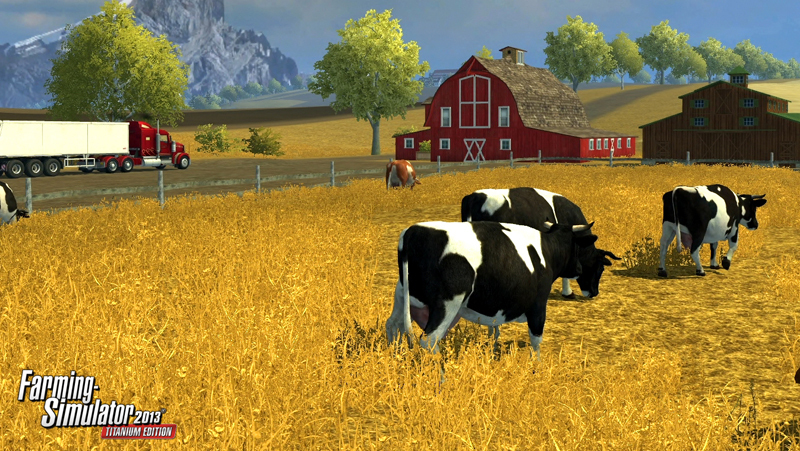 Hey, maybe we'll be able to slaughter some buffalo for some local steak houses! 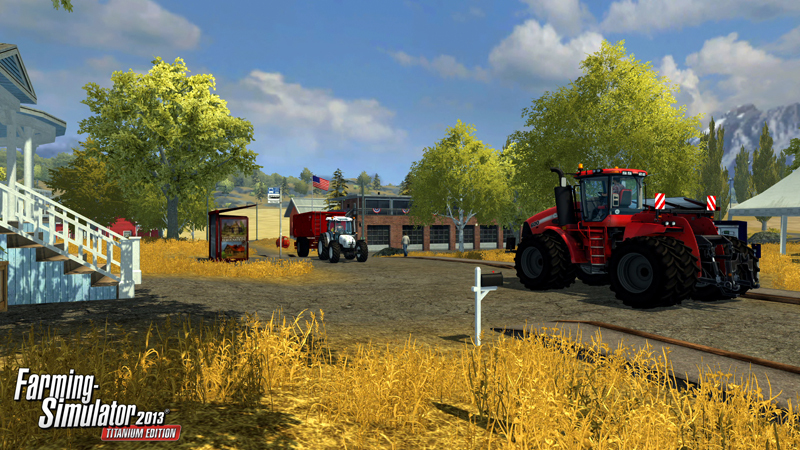 Now if you previously owned Farming Simulator 2013, or pre-purchased it, you'll have access to the Titanium Edition of Farming Simulator 2013 which includes the expansion at no extra cost! You'll automatically be able to download it on the 10th October. 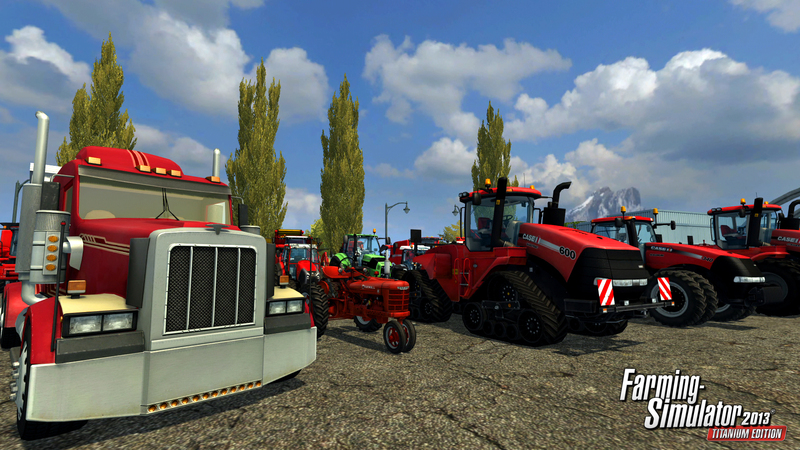 Now this makes me want to yearn for some farming in somewhere completely random...like Japan!